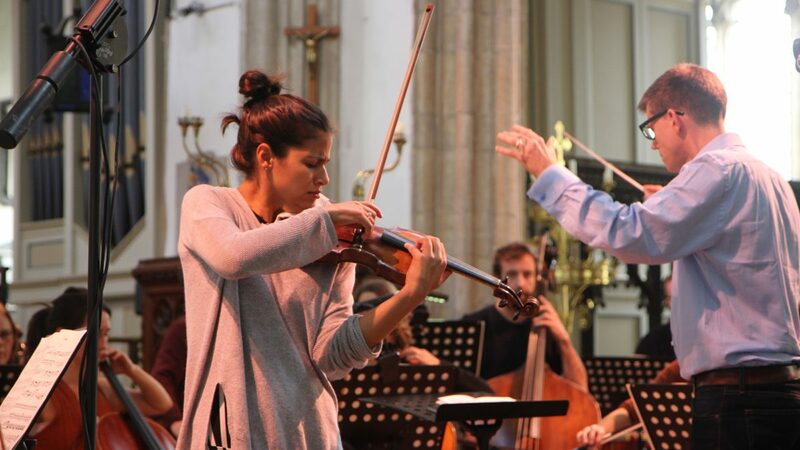 Established in 2000, Roman River Festival is a classical and contemporary music festival held across 20 venues in North Essex for three weeks each September/October. The festival converts 15 unusual and unexpected venues to performance venues, and features new commissions, emerging talent, young artists and internationally renowned musicians in a mix of high quality established talent and opportunities for emerging artists. Our support with enable artistic and professional development for six early career classical and contemporary musicians through performance and solo opportunities during the festival alongside mentoring and additional support. The selected artists will be announced in late summer. This award follows on from our support in 2015 which was for young professional musicians at the festival, commissioning of new work and support for development of the artistic programme.